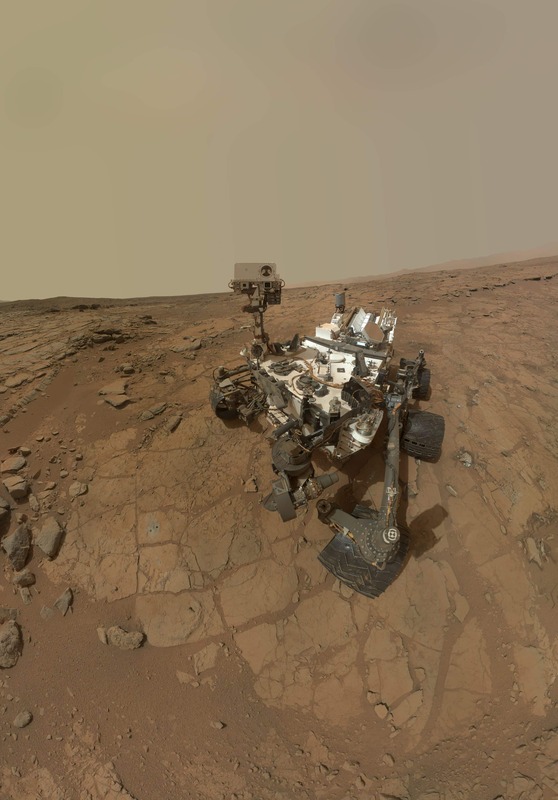 NASA's car-sized Curiosity rover has been conducting science on the surface of Mars for over 5 years now. We're jealous of its otherworldly selfie skills! We're professional engineers paying it forward by sharing our expertise with the next generation. Creating the technologies of the future is as much a craft as it is a science. We offer our students the unique opportunity to learn applied STEM disciplines from masters of their craft. We offer year-round, after-school STEM classes in North County to students in grades 6-12. You'll learn cutting-edge technology engineering from highly-skilled industry professionals. Our small class sizes, adaptive curriculum, and agile scheduling empower you to learn at your best pace. We teach the latest tools and techniques in software engineering, computer hardware engineering, robotics, and more. Want to help forge the next great generation of STEM pioneers? We're on a mission to complete the circle between industry and education—learn from those that do; learn by doing; learn by teaching the next great generation of doers. Brandt Academy admits students of any race, color, national and ethnic origin, religion, gender, gender identity, and sexual orientation to all the rights, privileges, programs, and activities generally accorded or made available to students at the school. We proudly do not discriminate on any basis or characteristic protected by law in the administration of our educational policies, admission policies, scholarship and loan programs, and other programs administered by the school. © 2018, Brandt Academy, a 501(c)(3) Nonprofit School, EIN 81-1022011.